Hammocks can be best described as a type of comfortable sleeping or relaxing material, which can be hung between trees or poles. It is a popular choice for casual relaxation as it provides the ability to sway slightly with the wind, thus making for a highly enjoyable experience. The reason hammocks are so popular now is that they serve as an excellent piece of portable furniture that can be carried on camping trips or simply laid out at home to enjoy a relaxing time out. Modern hammocks are light in weight and can be easily compressed into a smaller form to aid in portability like never before. The Montem Fly-Napple & Chill Camping Hammock is designed to hang comfortably anywhere, be that between two trees, posts, poles, cars, or any other sturdy pair your heart desires. This Montem hammock can be used anywhere there’s a place to hang. It’s quick and easy to set up, so you can spend less time worrying about camp set-up and more time enjoying your surroundings no matter where you are. This hammock is one of our favorite hammocks, we love the pattern, price and quality. We are currently finalizing the review and you will be able to learn more about this hammock here. If you’re a frequent adventurer, you’ll want a camping hammock that is truly versatile. There are many camping hammocks out on the market and all have their own strengths and weaknesses. One of our top rated hammocks is the Serac Sequoia Double Camping Hammock . A follow-up from the company that brought you one of the best hammocks of last year, the Sequoia offers a lot of value in a functional package. Learn more about this hammock here. The Eagles Nest Outfitters (ENO) SingleNest Hammock is a popular hammock that serves as a good lightweight hammock for camping or casual use. It weighs in at 17 oz, but is a bit narrower than we’d like. It’s easy to set up and take down when using daisy chain style tree straps. Made with durable parachute nylon, it is a good choice for a 3 season hammock, with the narrow frame making it a bit less suitable for winter weather. Learn more about this hammock here. Are you a laid-back kind of a guy who just likes to sit back and relax on the weekends with nothing on your mind apart from keeping count of the finished beer bottles? Do you often wonder if it’s possible to make a switch from the portable chair you carry around, to something a bit more comfortable? Well, wonder no more because the Serac Classic Camping Hammock is here to lift you off your feet (literally) and leave you hanging for more. You might not have ever considered buying a hammock before, but this hammock and strap bundle is the answer to your worries because no longer will you have to go endure discomfort when you are out in the wild or all by yourself at home. Learn more about this hammock here. Are you looking for the ideal way to rewind after a hard day’s work? Then the Rallt Camping Hammock is just the right thing for you to own. 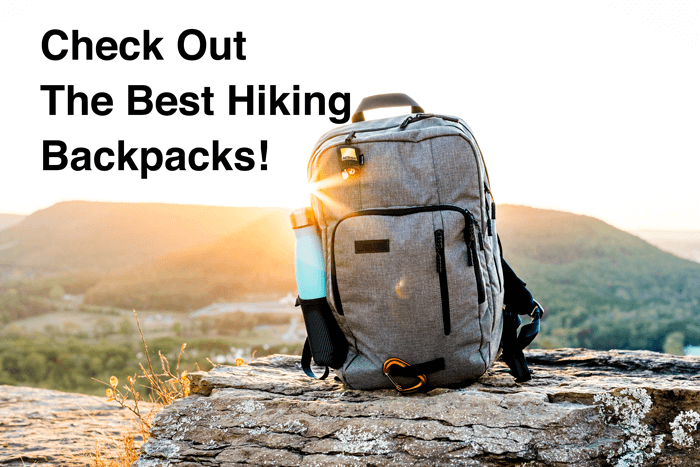 This is an excellent piece of outdoor gear that you can use in the confines of your home as well as when venturing out of doors on a hiking or backpacking adventure. What makes the Rallt Camping Hammock such a popular hammock is its affordable price and amazing quality. To know more why you should own this, there are a number of important points which you need to bear in mind. Learn more about this hammock here. Hammocks have a rich tradition that has spanned over centuries and is mainly found in South American, Caribbean, and Yucatán cultures. 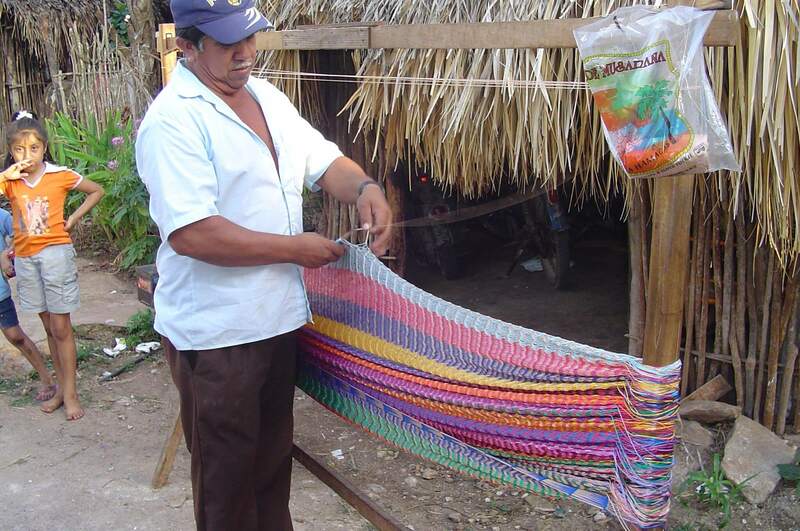 The art of crafting hammocks has been passed down from generation to generation and has today become a widely popular piece of furniture around the world. Today, are still primarily used by the tribes in Central America but their purpose has spread to those who are in search of relaxation. Nowadays, this furniture is highly popular among campers and hikers as a hammock serves as a makeshift bed that offers protection against the wet ground and other sorts of bugs and pests. They provide a soft place to rest without worrying about finding a flat plane to put a tent or sleeping bag . If you are looking for other relaxing products, check out the best hanging chairs, best hammock with stands or best porch swings! You won’t be disappointed. The fabric of the hammock is also responsible for its level of comfort, and this is why repeated manufacturers pay particular attention to using only the most comfortable blend of fabrics that provide durability as well as pleasant accommodation. A good quality fabric will adjust itself around your body curves, which is why Mayan and Brazilian hammocks are considered to be some of the best hammocks in the world. Rope hammocks: This is probably the most popular type of bed available in the market, and they are made out of either synthetic or cotton robes. But, there is a distinct difference between both the types as cotton rope tends to be generally softer than its synthetic counterpart and is not known to be itchy to the bare skin. Cotton rope hammocks provide extra comfort and require very little maintenance as they can be easily cleaned simply by using soapy water. Camping hammocks: As the name suggests, this is a particular category that is intended to be used outdoors by campers and travelers. What sets this type of hammock apart from the rest is its superior durability that can withstand even the harshest weather conditions. An added advantage is their lightweight and smaller form factor, which makes them easier to be packed into a rucksack and ready for travel. Fabric hammocks: These are just regular category of hammocks that are made of comfortable fabric like parachute nylon or cotton. Available in many colors and patterns, fabric hammocks are must have if you want to enjoy a calm, relaxing time by the beach or sip from a can of beer in your backyard. 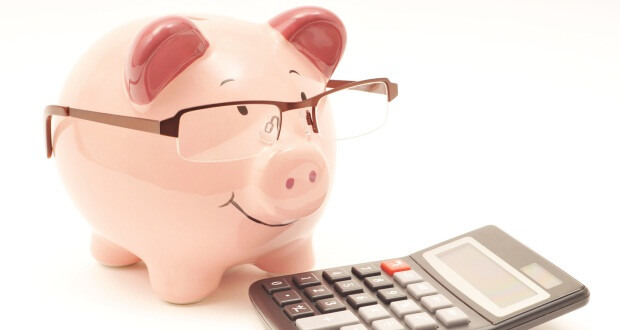 They are available in different price ranges so that everybody can afford one of their choices. Hammock chairs and swings: Hammock chairs , also known as hammock swings provide all the benefits of a regular hammock with added convenience as it does not take up much space. There is also no need to find poles or trees to set it up. It is available in a variety of styles, ranging from snug fit chairs to well-defined setups with extra padding. Whenever you are selecting a hammock, especially for outdoor use, the type of material it is made of wood play a significant role in its durability and provision for comfort. 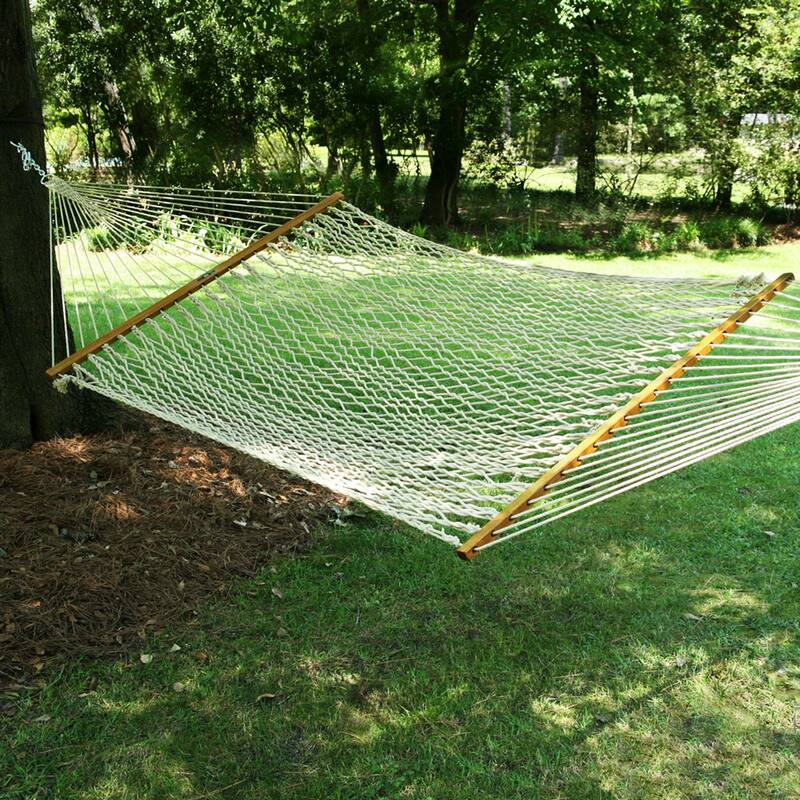 In the older days, hammocks are made out of tree fibers and aided by woven branches. Nowadays, you’ll find cotton to be the most universally popular fiber in use because it’s robust and soft at the same time. Cotton also offers excellent breathability, making them ideal to be used in humid weather conditions. The other favorite kinds of fabric are polyester and nylon; both are inorganic man-made materials that are perfect for outdoor conditions as they are resistant to UV radiation, excessive cold, and also rain. These are material of hardy variety and generally tend to be a little more expensive than cotton hammocks . Duracord is another synthetic material usually found in North American hammocks, especially in rope and bar style of hammock. If you happen to like rope hammocks, the record can make a right choice for the bed. Hammocks are often preferred over sleeping bags as they are much more fun and also sometimes provide better protection against mosquitoes and other bugs if there is a mesh available. These pieces of furniture are also equipped with accessories like pre-tied knots, pockets for storing essential items and magazines, hooks, etc. So, all you have to do is secure the hooks with some tree branch, and you’ll be ready to spend the night gazing at the stars or washed away by the moonlight. Weight: The weight of a hammock plays a huge role in determining its overall value, which is particularly the case in the event of camping and other types of portable hammocks. The last thing you’d want while going on a camping trip is to add heaps of extra load on your back. Hammocks from reputed companies offer items that are just not light in weight but extra durable to support enormous amount of capacity. 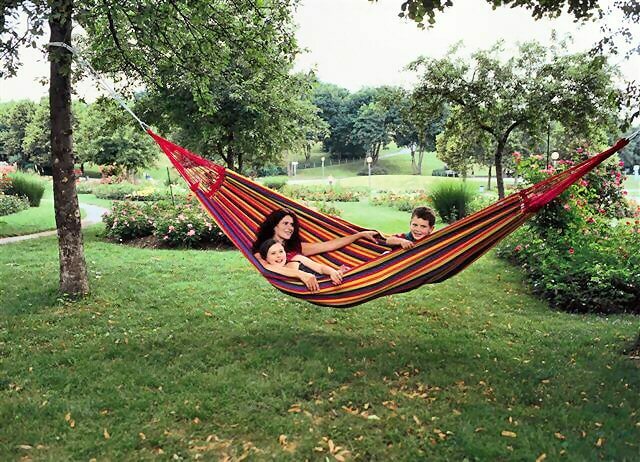 You can even buy double hammocks that are strong enough to support weight of two people, yet weigh less than 2 pounds. Cost: The good thing about hammocks is that you don’t have to shell out a fortune to buy one. Most products belonging to reputed brands come in a pocket-friendly price and range between $20-$100. Sure, there are more expensive variants available that either offer better durability and more space, but most people do not require such items for personal usage. If you go online and check the catalogs, you’d find that there is a strong correlation between popularity and price. People always prefer items that are lower in price and durable in quality, and you should also look for the same. If however, you plan to use your hammock extensively and wanted to last for many years, it makes sense to make a significant one-time investment rather than every few years buying newer products. Finding the perfect balance between price and quality should be your first consideration when looking for a hammock. Weight: As discussed earlier, the weight of a hammock plays a huge role in its desirability. If you haven’t used hammocks before, you might believe that an extra few ounces will barely cause a problem. But in reality, these additional ounces will weigh heavily on your shoulders whenever you are traveling on foot or hiking up a mountain. Your intention should always be to find a sturdy hammock that is light in weight and can be comfortably packed into a small pouch . Unless you have already decided to purchase a rather heavier hammock because of whatever reason, we would recommend that you go for hammocks with ultra light slings or a larger sized two-person hammock that are ideal for the outdoors. Dimensions: As a general rule of thumb, it can be said that there is a strong correlation between the width of a hammock and comfort level. Larger hammocks provide a feeling of being snug inside that is missing from their smaller counterparts. Support is imperative when it comes to sleeping hammocks, going for a wider version even if it means being a bit extra is completely worth the investment. You can buy a double hammock that accommodates two others or only use it to sleep alone for the extra snug feeling. Day use hammocks usually do not offer much space because people just use them to lounge inside of their homes or the front lawn/backyard. Choose a hammock size depending on your intentions of usage. Strength: Unless you’re choosing a hammock made from durable material, you may be risking serious injury because inferior quality hammocks do snap! There are dozens of reported incidents where customers of complained that their hammocks just outright snapped, being unable to bear their weight. The finest quality hammocks are made of durable material like parachute nylon or polyester that is resistant to weather effects and promised to last many decades with proper care. Never compromise on the fabric quality for the sake of saving money because who knows, you may end up causing serious damage to your body and finances in case an accident happens. Only go for trusted manufacturers that have a reputation for making durable products that provide both the required strength and comfort to be worthy of purchase. Straps: You cannot purchase an exceptional quality hammock if you ignore the quality of its straps, after all, you needed to secure your best hammock straps firmly to trees or poles with carabiners. Straps should possess excellent strength strongly to support the entire body weight of a person while being tied to two different points. Nowadays, there are unique quality hammock straps that are sold separately due to the added advantage. You can check out the belts and their prices online and then decide if you wish to buy them. No matter whatever you do, do not forget to double check strap quality; failing to do so, may just mean putting yourself at the risk of suffering injuries. Hammocks offer many significant advantages apart from being lightweight and affordable. This equipment is highly portable and can be easily carried from one place to another. Moreover, hammocks are tied above the ground, which makes resting not only more comfortable because of swaying but also safer because the ground might be infested with harmful pests and insects. Hammocks can be easily assembled; they are much easier to assemble than a tent and are available in various shades of colors as well as many different fabrics. They can last for decades if proper care is taken, and is the ideal resting tool if you just want to relax and spend a lazy day doing nothing. To buy the perfect hammock, follow the tips that we’ve mentioned above and you should be ready purchase a hammock that will last you a lifetime.